Casual, Timeless Style. 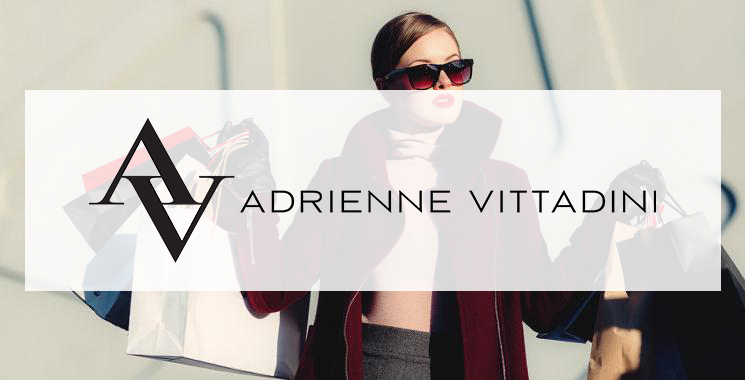 In 1979, Adrienne Vittadini launched her own lifestyle brand. With a European heritage and an American sensibility, the name Adrienne Vittadini has long been synonymous with designs that have a modern point of view.